Pied Piper Pic: Do Loose Lips Sink Arbitrations, Too? Have these lush, bee-stung, yet undeniably ****LOOSE**** lips sunk the H.M.S. Pied Piper? We fervently hope not…but shall find out soon enough. The team best stand up for Richard! We need a promo for season 3…NOW! I love that the website gets updated to match the TV show. Wait is this a tech blog at all lol? 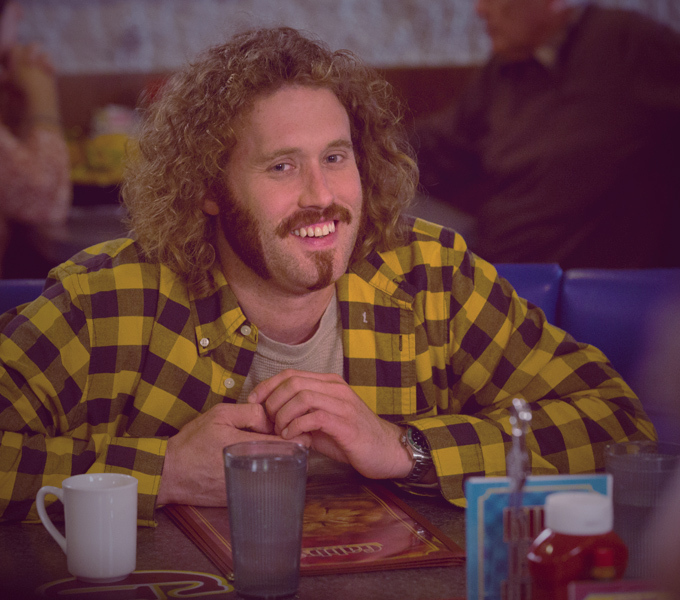 Erlich Bachman is the Best! !